February 20, 2011-By John Blair, valleywatch.net editor. 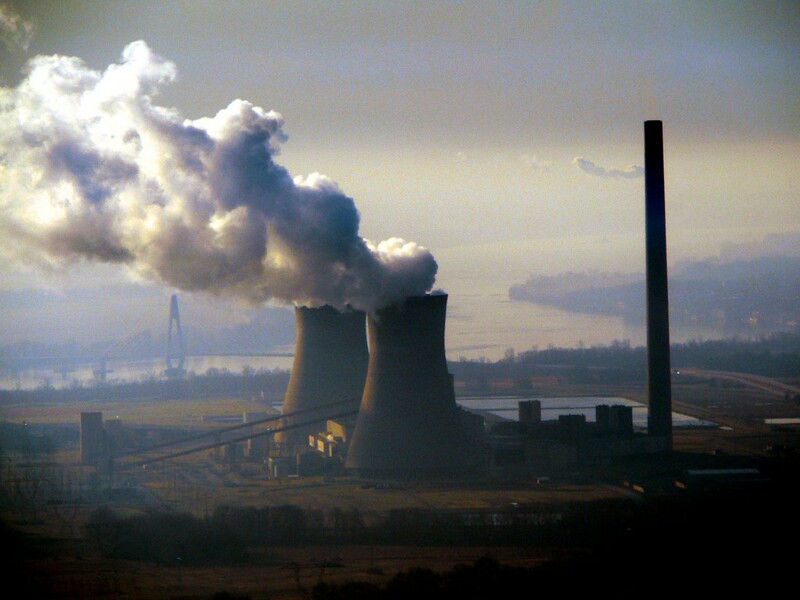 A new report, released late last week shows that US power plants increased their emissions of climate change causing, carbon dioxide by 5.56 percent in 2010 over that released in 2009. 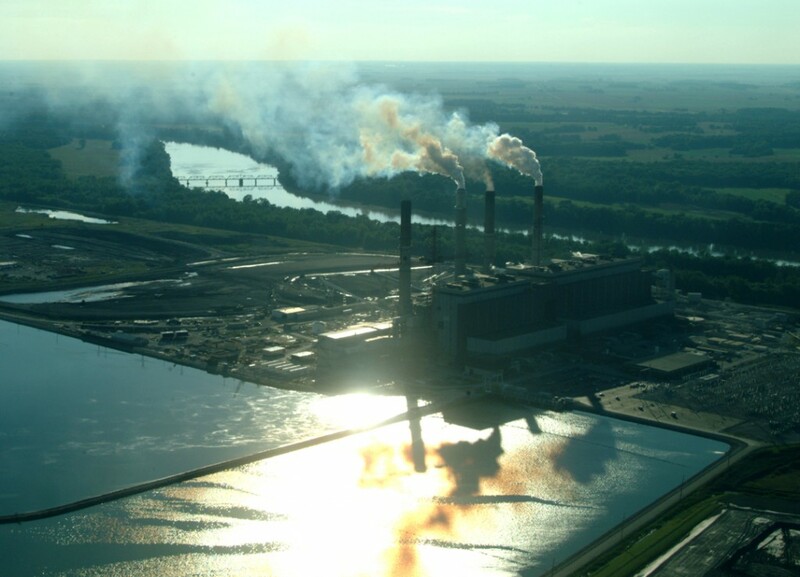 The Environmental Integrity Project (EIP) study, titled Getting Warmer showed that Indiana, Illinois and Kentucky ranked 4th, 6th and 7th nationally in the release of the greenhouse gas and that all three significantly increased those releases in 2010. Texas was first, by far, with gigantic emissions of more than 256 million tons. SW Indiana had the dubious distinction of having three power plants ranked in the top thirty-seven emitters. Duke Energy’s Gibson Station was 5th in the nation and AEP’s Rockport station ranked 10th on the big polluter list. TVA’s Paradise Plant in Central City, KY came in at 20th and Indianapolis Power and Light’s Petersburg Station was 37th. Coal-fired generation rose 5.2 percent in the 12 months ending November 30, 2010, growing at a faster pace than the overall 3 percent increase in net generation over the same period. But net generation of wind powered electricity, although a much smaller fraction of total output, rose from 73.6 to 92.7 million megawatts, for a 26 percent increase through the end of November last year. Net generation from natural gas fired plants, which release less than half as much carbon dioxide as coal plants on a per megawatt basis, rose 6.8 percent over the same period. Sulfur dioxide (SO2) emissions from power plants decreased from 5.72 million to 5.11 million tons between 2009 and 2010, while nitrogen oxide (NOx) emissions increased slightly over the same time span. Emissions of both pollutants have declined more than 50 percent over the past 10 years, though progress is uneven. For example, sulfur dioxide has actually increased slightly in Missouri, while declining more than 85 percent in Maryland. The overall trend is encouraging and emissions of SO2 and NOx should decline still further, unless the Republican House majority succeeds in derailing emission standards that are scheduled to take effect within the next four years. Nearly 4.5 gigawatts of new coal-fired electric generation came online in 2010, about half of that in Texas. But power companies have also announced plans to retire almost 12 gigawatts of coal-fired capacity within the next few years, including the announcement last month that Xcel would close nearly 900 megawatts of coal-fired capacity at four different power stations in Colorado. More announcements are expected this year, as companies wisely choose to shut down aging boilers, rather than pay to retrofit dirty and outdated plants to comply with federal air, waste and water standards. The phase out of the worst polluters would make room for cleaner technologies, like the 3.6 gigawatts of windpower installed in 2010, which could add momentum to the economic recovery while reducing reduce global warming and damage to the public’s health from dirty coal plants. This entry was posted in Uncategorized and tagged AEP Rockport, CO2, Coal, Duke Energy, Gibson, pollution, Valley Watch. Bookmark the permalink.